Hey everyone! 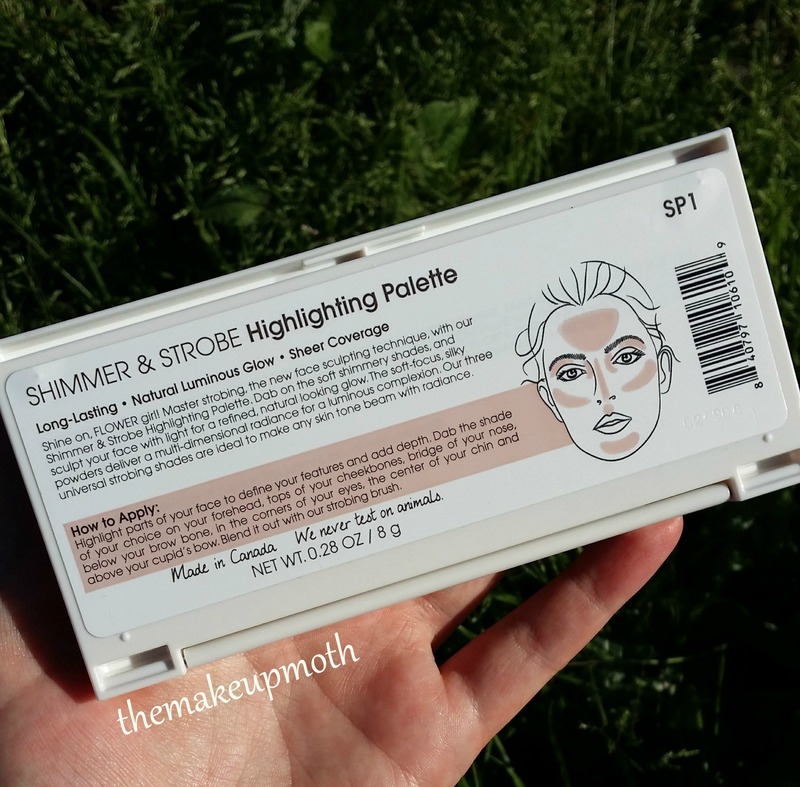 Today’s review is all about the Flower Beauty Shimmer and Strobe Highlighting Palette. 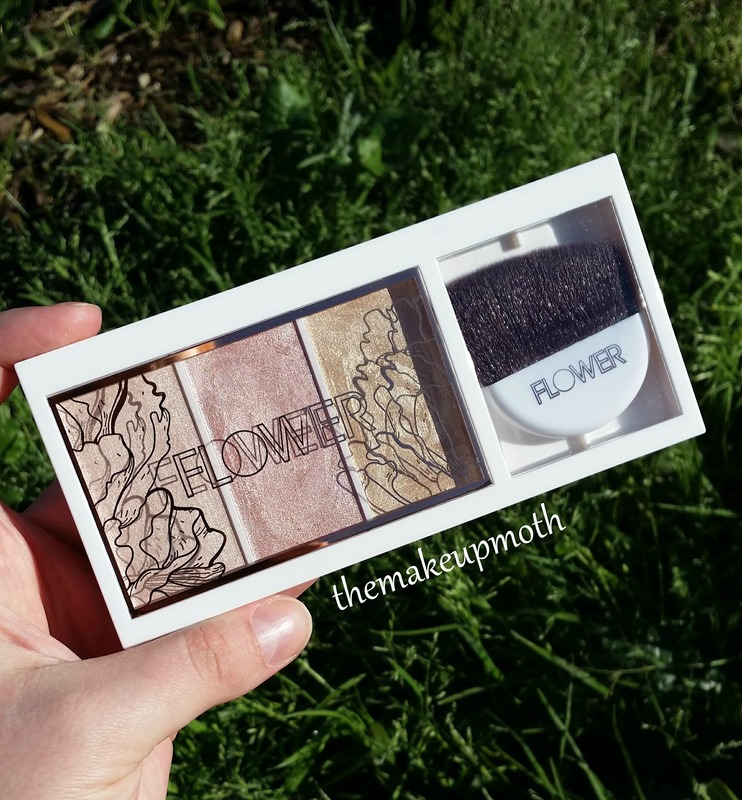 Flower Beauty can be purchased on their website (linked above), but if you want to find it in store, it’s available exclusively at Walmart. 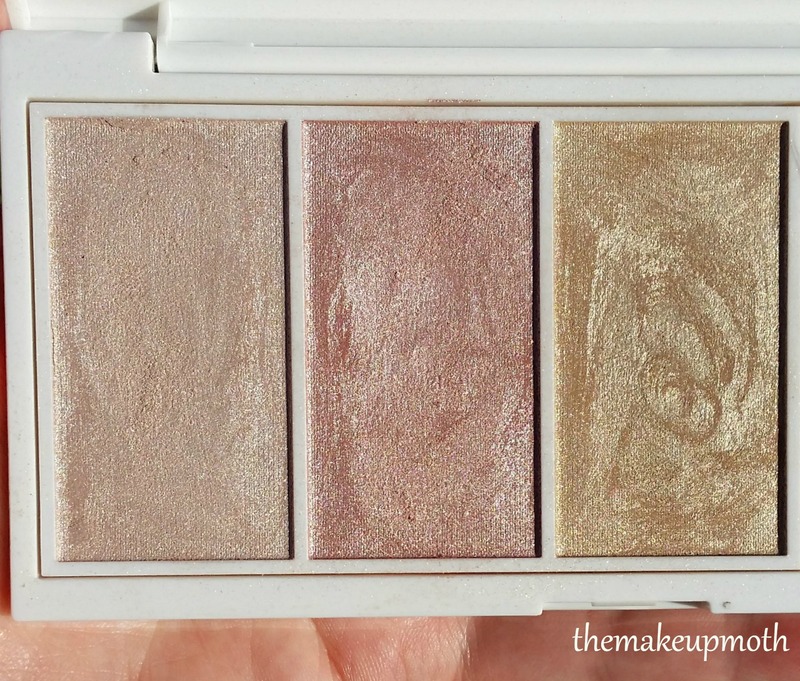 Getting straight to the point…this is an AMAZING palette. 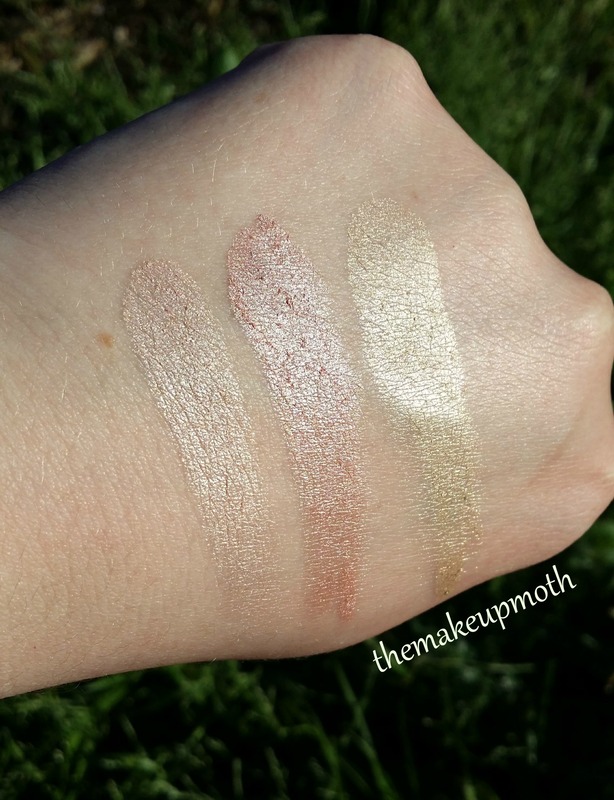 These highlighters are beautiful! They are soft, blendable, and have great color payoff. I haven’t experienced any significant fading with these throughout a days wear. You can apply them lightly for a subtle look but they can also be built up to an intense shine. 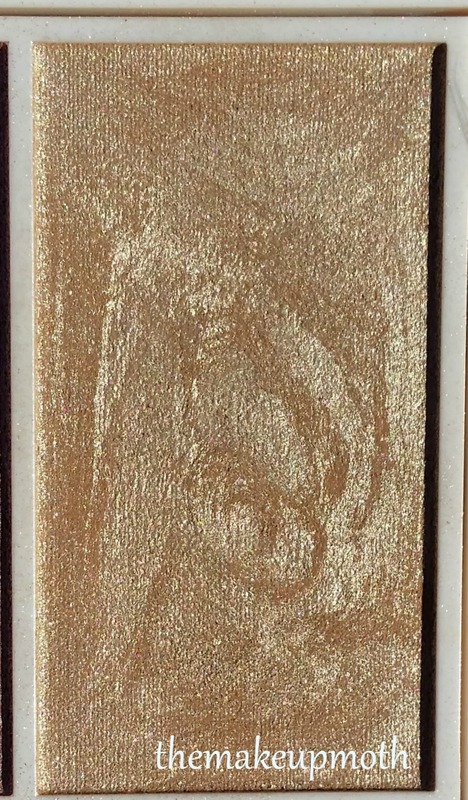 I find this palette to be very comparable to my high end highlighters like Anastasia Beverly Hills and Becca. 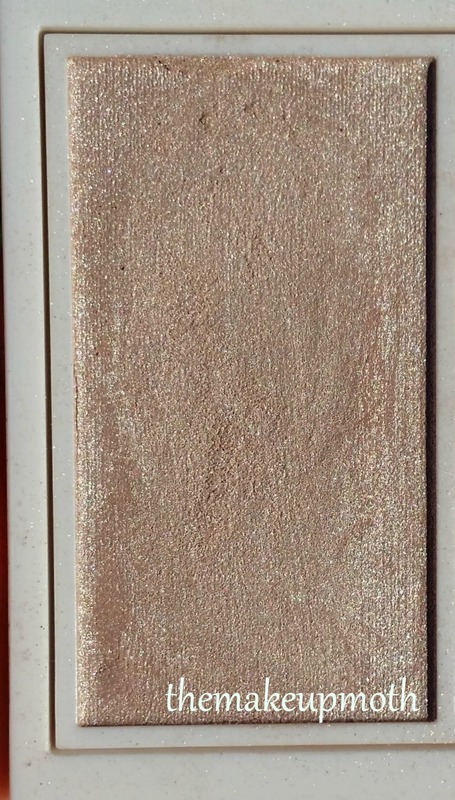 In fact, if you too are disappointed that Anastasia Beverly Hills discontinued their Gleam Glow Kit (which was the best option for fair skin), this palette is an excellent option. 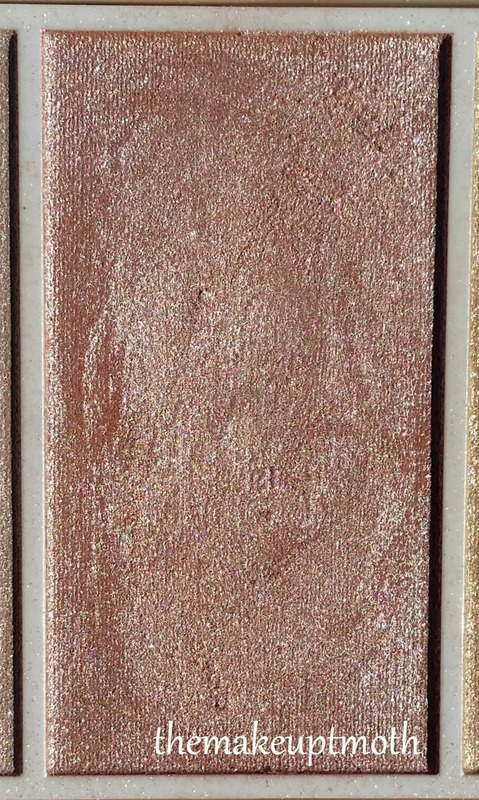 The first two shades (the pearl and pink) are very similar to Crushed Pearl and Starburst from the Gleam Kit. 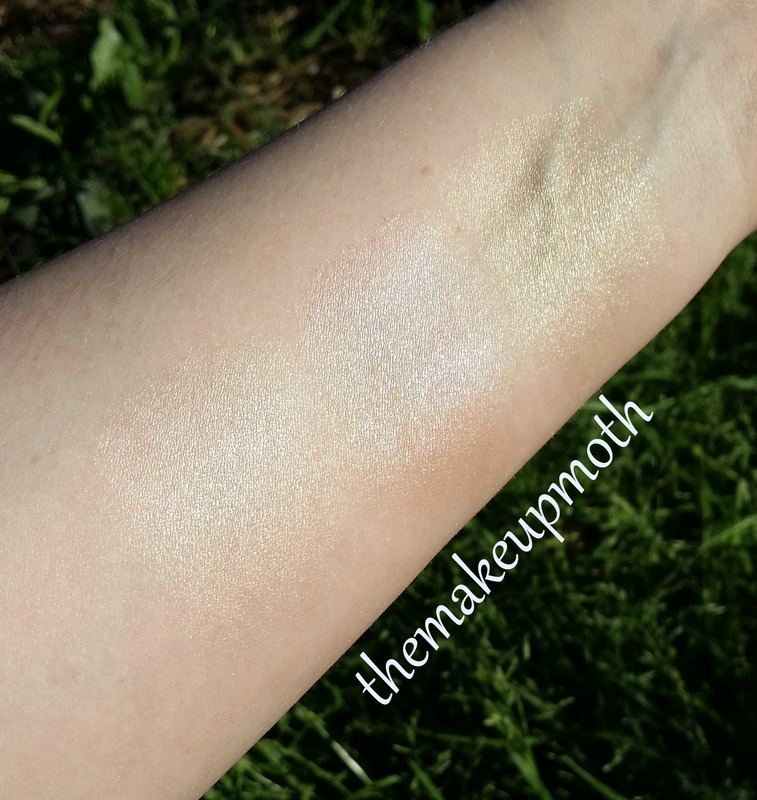 I’m planning on doing some comparison swatches for my next post! I would highly recommend this product. It is so great to be able to find such great quality products in the drugstore for an affordable price. 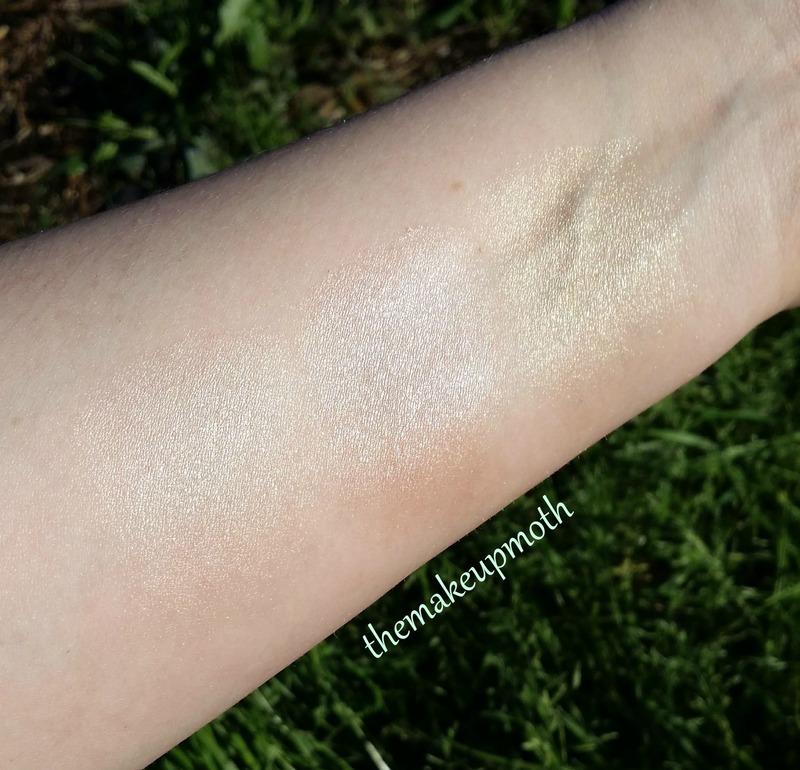 Please enjoy the photos and swatches below! Thank you for reading! You’re so welcome, thanks for reading!! Oh it is always a bummer when it’s hard to bet things in certain places! We’re so connected to brands through social media so it’s hard when you want something that’s tough or pricey to get! Hi! I wanted to say thank you so much. I tried your eyeliner for hooded eyes and I’ve NEVER been able to do a wing on my eye. I always wondered why when i tried they looked so awful. I tried the way you did it in that 2014 blog post and i got it on the first try. It was a big moment for me and I have you to thank for it! 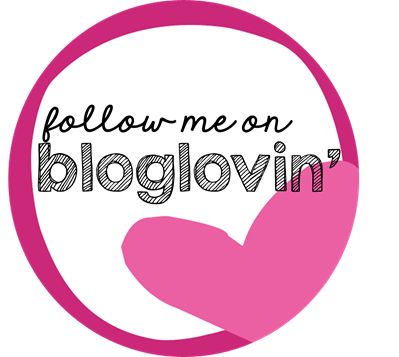 I hope you don’t mind me leaving a comment about that post on this one… I just got so excited to see that you’re still updating this blog!